XL Airways (France) (Paris-CDG) will return to Miami for the second summer in a row. The French airline will offer three flights a week with its 408-seat Airbus A330-300s from May 25 until August 31. 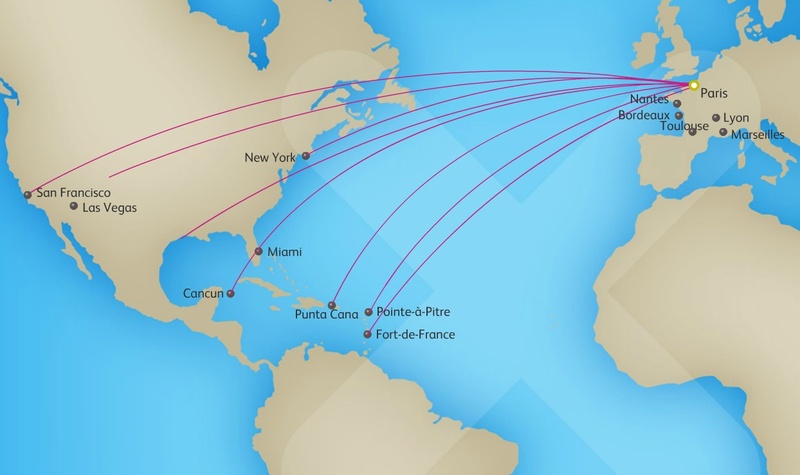 Miami has become the second most important North American destination for XL Airways after New York. Additionally, as previously reported, AirEuropa will also return for the summer to Miami from Madrid with three weekly flights starting on June 4. Copyright Photo: Eurospot/AirlinersGallery.com. Airbus A330-303 F-WWKA (msn 1360) became F-HXLF on delivery on November 30, 2012. 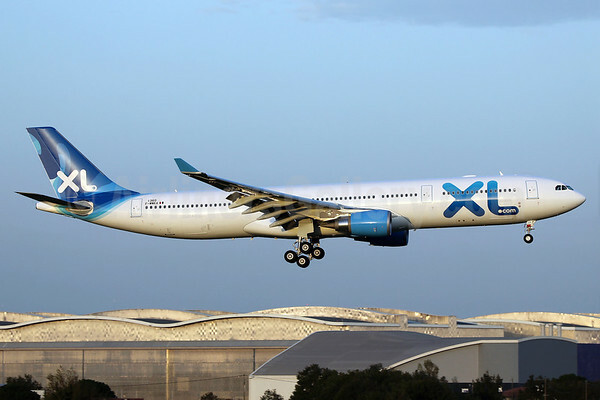 This entry was posted in XL Airways (France) and tagged 1360, A330, A330-300, A330-303, Airbus, Airbus A330, Airbus A330-300, F-HXLF, F-WWKA, Miami, TLS, Toulouse, XL Airways, XL Airways (France) on February 19, 2014 by Bruce Drum.